If you are looking for set up information you can find it here. We can also help fix any problems using Teamviewer, which allows us (with your permission) to connect to you machine and fix the issue for you. 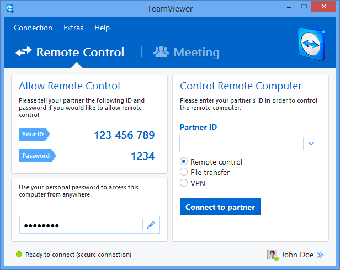 For this you need to download Teamviewer, leave it running and contact us with your Teamviewer ID and password also. Just click below to email us and we will get right back to you.